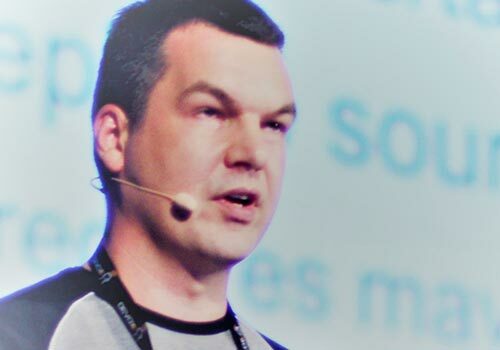 Robert Scholte is the current chairman of the Apache Maven Project, has been a member of this project for over five years and belongs to the group of most active committers. The last couple of years he has been busy preparing Maven to support Java 9, which means that he has done most of the implementations required to adopt all the new features. Robert has spoken on several conferences such as JavaOne and Devoxx Belgium about Java 9 and the impact on Maven projects. This year he has joined the JSR 376 Expert Group, which validates the specifications of the Java Platform Module System.